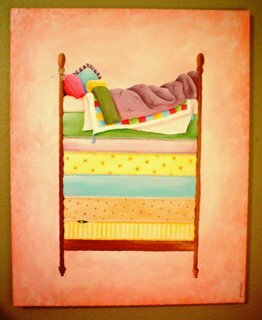 For as long as I can remember I have loved the Princess and the Pea story. I think it is what drives my love affair with tall-pillow- adorned-double -blanket- covered beds. 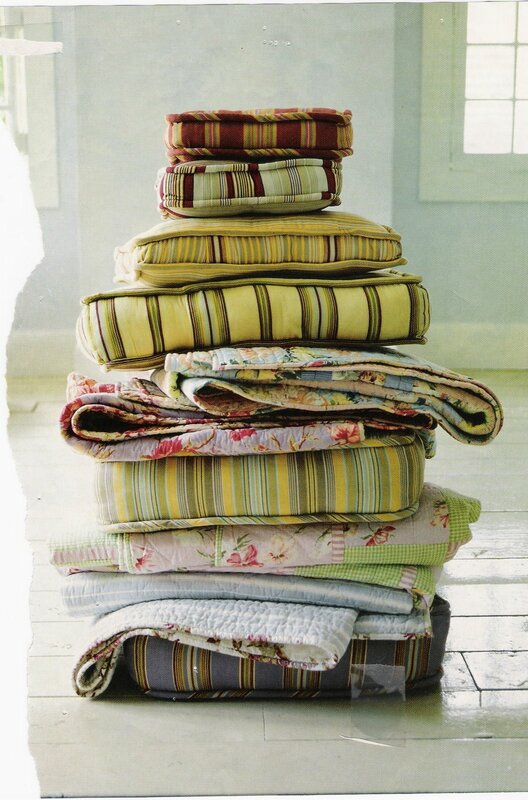 I am always tearing pictures out of magazines that show blankets or pillows piled high and I buy every vintage pillowcase worth it’s salt that I can get my hands on. Lately it seems that I am not the only one a case of Princess inspiration. Look at what Jeanetta over at Splendid Designs and Manda over at Tree Fall Designs have come up with! Aren’t they precious?? I am absolutely in-love with both… Jeanetta’s painting was a special order she did for a customer, but I am hounding her to do some more in various colors for the shoppes. I just love your pictures…something about vintage pillow cases & quilts and all the comforts of home that are so heartwarming! 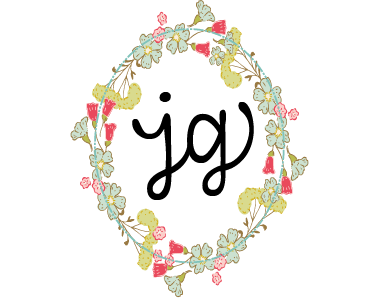 Jeanetta’s creations are fabulous! love the new banner. phoebe keeps asking me about the princess & the pea story and i have to find a copy cause i cant really remember it enough to wing it. lol. she just totally could get the story as i was trying to sum it up. lol4 days… can you believe it? I know, aren’t they both precious? 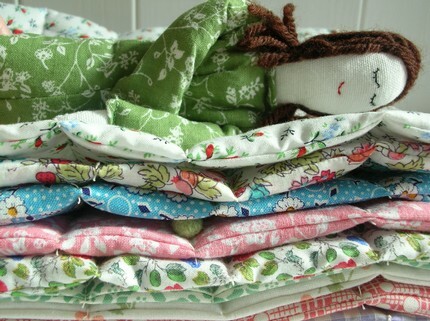 I had to fight the urge to immediately put in my special order request for Manda’s princess & the pea! Loving the pictures. So sweet.